Do you like Anime? If you do, join us on Tuesday, April 9th @ 6:30 pm for our Anime Club. This club is intended for ages 13 through 17. Snacks are provided. No registration required. 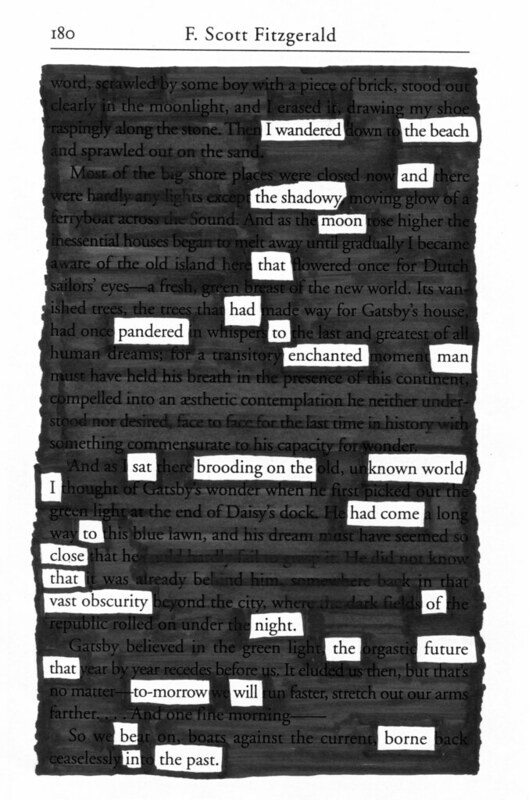 Using discarded library books, sharpies, and imagination, teens will create poems out of the written word on Saturday, April 13th @ 2 pm. Ages 13 and up are welcome. No registration necessary. READ WOKE is a YA Lit inspired book club around the theme of social justice. 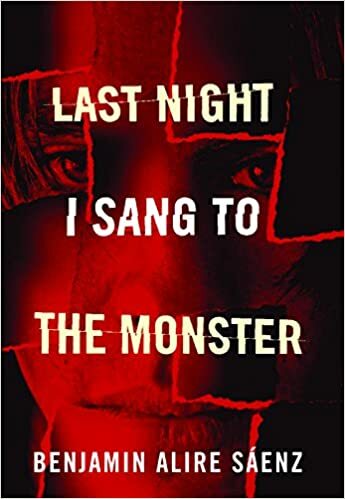 We are reading Last Night I Sang To The Monster by Benjamin Alire Saenz. The book discussion will take place on Tuesday, April 16th @ 3:30 pm. Pizza provided. Books are currently available for checkout. No registration required. May is National Mental Health Awareness Month. On Saturday, May 4 @ 1 pm will be hosting our first Teen Mental Health Workshop led by Kiesha Jackson of Caleb’s Kids Foundation. The workshop is intended to raise awareness specifically around suicide prevention. Teens 13 and up are welcome to attend. Parents and caregivers are welcome to attend lunch and the panel discussion beginning at 2:15 pm. 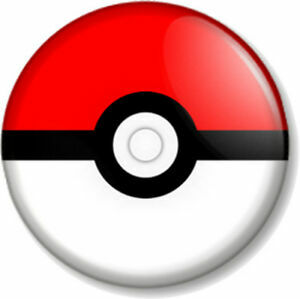 Is your child obsessed with all things Anime? Good, we have the perfect program. Animaniacs is a tween based Anime Club for ages 8 through 12. Our next meeting is Tuesday, May 7th @ 6:30 pm. No registration required.